Nigeria is set to achieve self-sufficiency in tomato production in the next one year following the attainment of daily production of one million tomato nurseries. The daily production of tomato nurseries was driven by the intervention of the Central bank of Nigeria (CBN) through its Anchor Borrowers Programme (ABP) which led to an off taker arrangement between Dangote Tomato Processing Factory and farmers in Kadawa, Garun Malam Local Government Area of Kano State. Speaking during a facility tour of the factory CBN Governor, Mr Godwin Emefiele said that the apex bank is committed to ensuring Nigeria achieve self-sufficiency in tomato production. 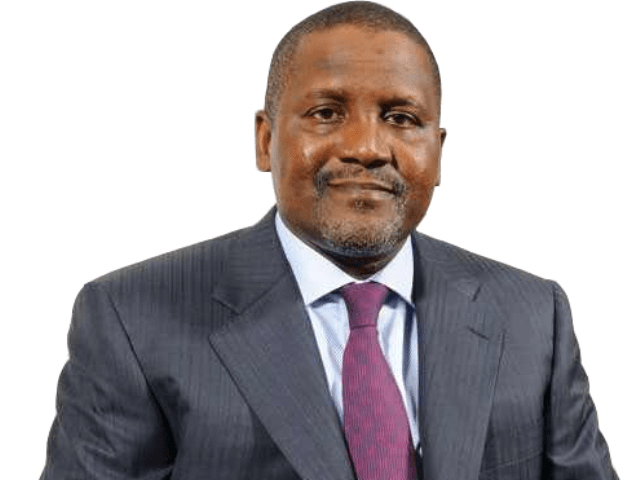 He expressed optimism that another revolution, similar to what was recorded in the production of rice is about to occur in that produce noting that from what is happening in Kadawa, he can rightly state that Dangote Tomato Plant is the only real processing plant in Nigeria for now, unlike others that were merely importing tomato puree and concentrates and packaging same in the country. He further stated that the initial challenges encountered by the project have been overcome with the acquisition of the greenhouses to produce high yield seedlings with the collaboration of the CBN. Mr Emefiele therefore, expressed delight that “with the initial daily production of a million tomato nurseries alone, more people would be encouraged to embrace farming thereby creating jobs for our people along the entire value chain and reverse the exportation of jobs”. The CBN Governor also hinted that going by the brief he got from Chairman of Dangote Farms, Alhaji Sani Dangote, when the factory become fully operational, the country would not only be self-sufficient in tomato production in the next one year but will also be able to export to other African countries in the next three years”. While assuring tomato farmers of all the necessary support with the formal take off Anchor Borrowers Programme for tomato production as a result of the off-taker arrangement with Dangote Factory, Mr Emefiele also used the opportunity of call on well-meaning individual to come out and support the efforts of the Bank to create jobs in Nigeria. On his part, the Minister of Agriculture, Chief Audu Ogbe assured the farmers that with the firm commitment by CBN, he can only assure the farmers that “better days are here” just as he assured the farmers of protective policies which may include inclusion of tomato in the import prohibition list. The Deputy Governor of Kano State, Alhaji Nasir Yusuf Gauna in his remarks during the facility tour, stated that the state has really keyed into large scale agricultural production by partnering with Dangote Farms by way of rendering all necessary assistance for the take-off of the project. According to the Deputy Governor, the state government has also been subsidizing farming activities in several ways. The Kano state Governor, Dr Umar Ganduje had during a courtesy visit by the CBN Governor and the Agriculture Minister, enumerated various incentives offered to farmers in the state in terms of land, irrigation facilities, pesticides and resuscitation of the moribund fertilizer plant which has now adequately catered for the farmers needs all year round. Dr Ganduje also called for synergy among the stakeholders and agencies of government towards achieving the desired results of repositioning agriculture as wealth creating endeavours. Representatives of the tomato farmers in the area were resolute in calling on the government to expeditiously put in place some fiscal measures in place to protect local farmers. According to the coalition of farmers there is urgent to safeguard investments by restricting importation of tomato puree among other agricultural produce into the country. -The Vanguard.